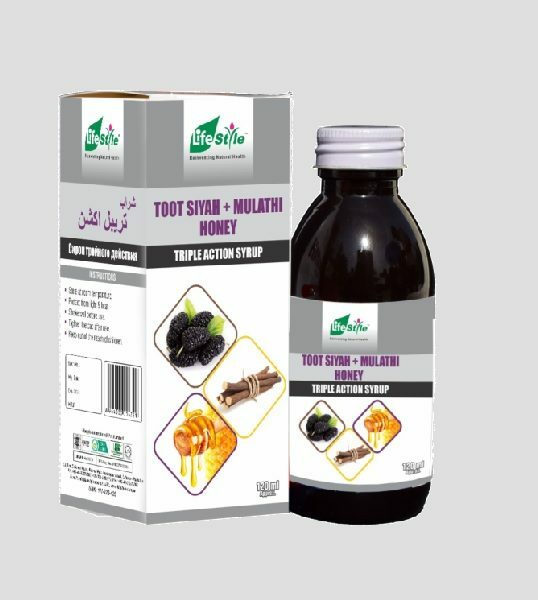 Triple Action Syrup is a unique combination of Toot Siyah with Liquorice and Honey, having extra powerful activity against throat infection due to its antioxidant, anti-bacterial and anti-inflammatory properties. 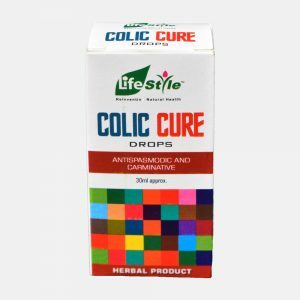 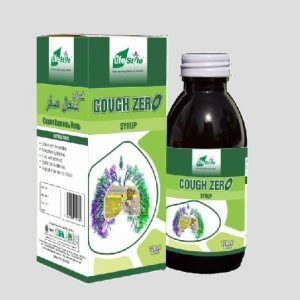 Adults: above 12 year, 2 teaspoon (10ml) full 3 – 4 times a day. 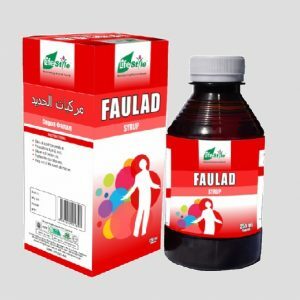 Children: below 12 year, 1 teaspoon (5ml) full 3 – 4 times a day or as prescribe by physician. 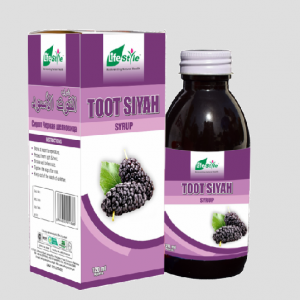 Lifestyle Toot Siyah Triple Action Syrup is available in 120ml.